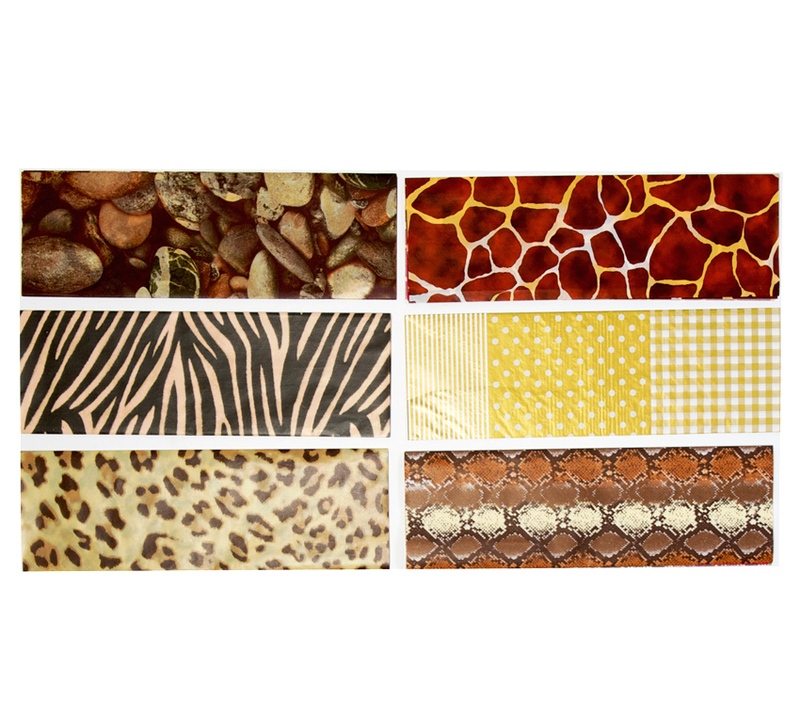 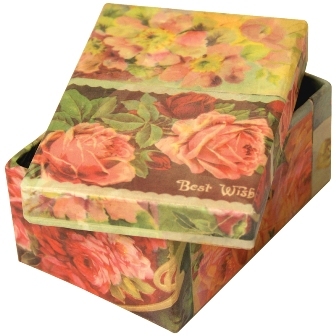 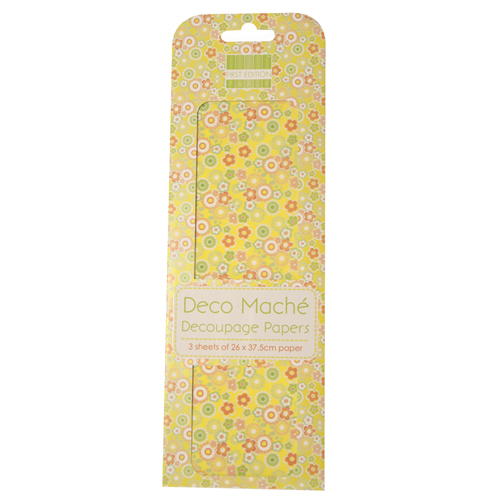 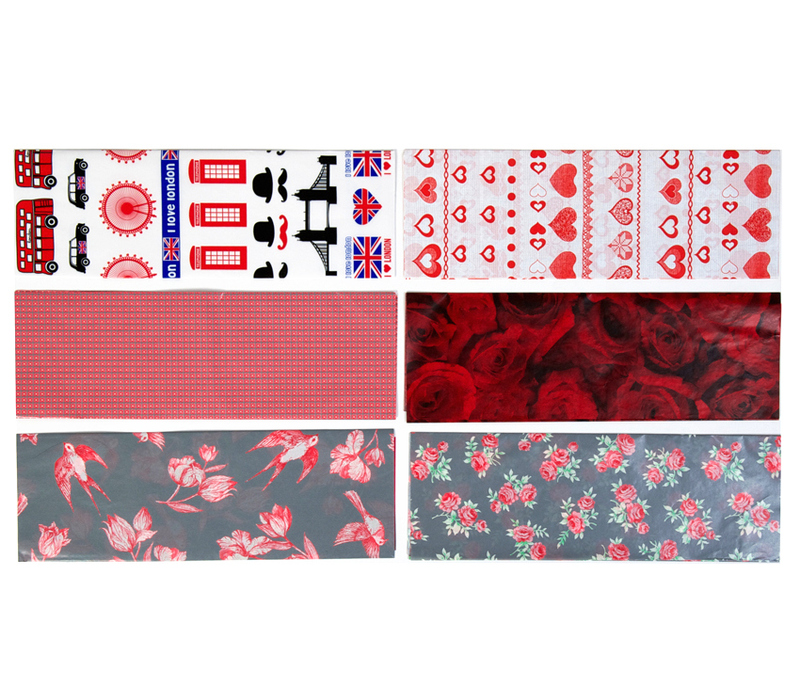 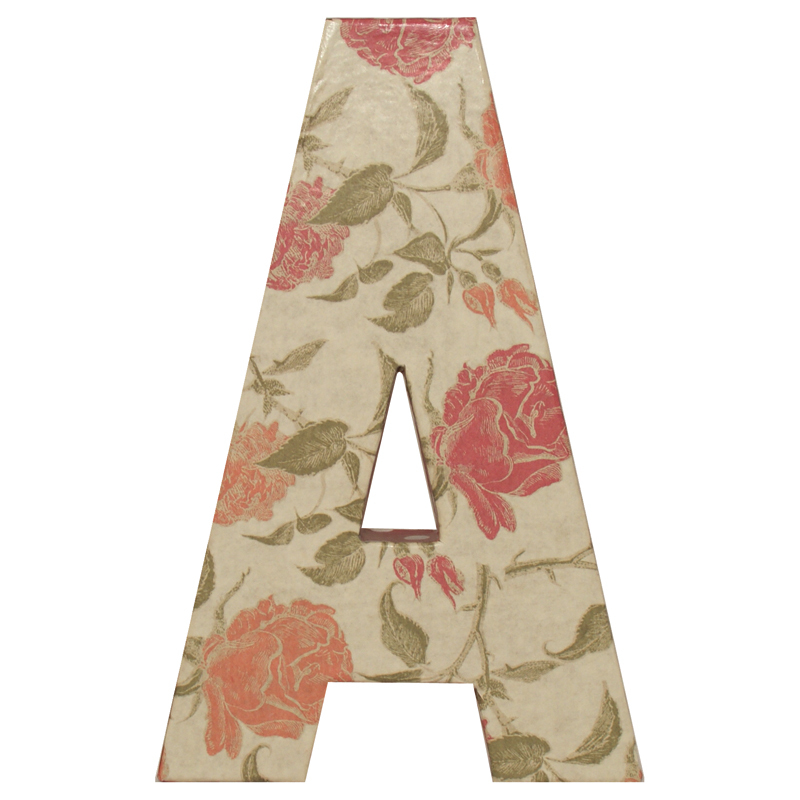 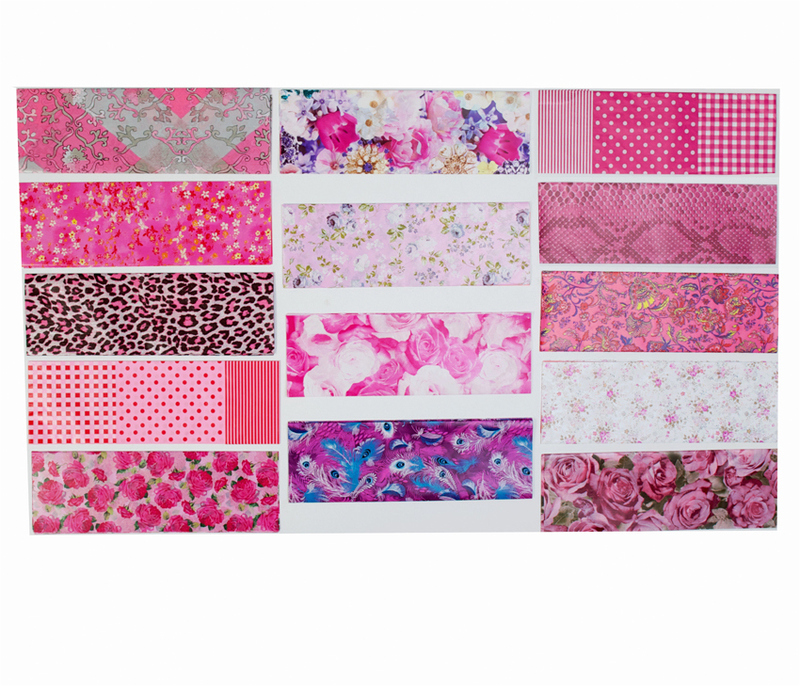 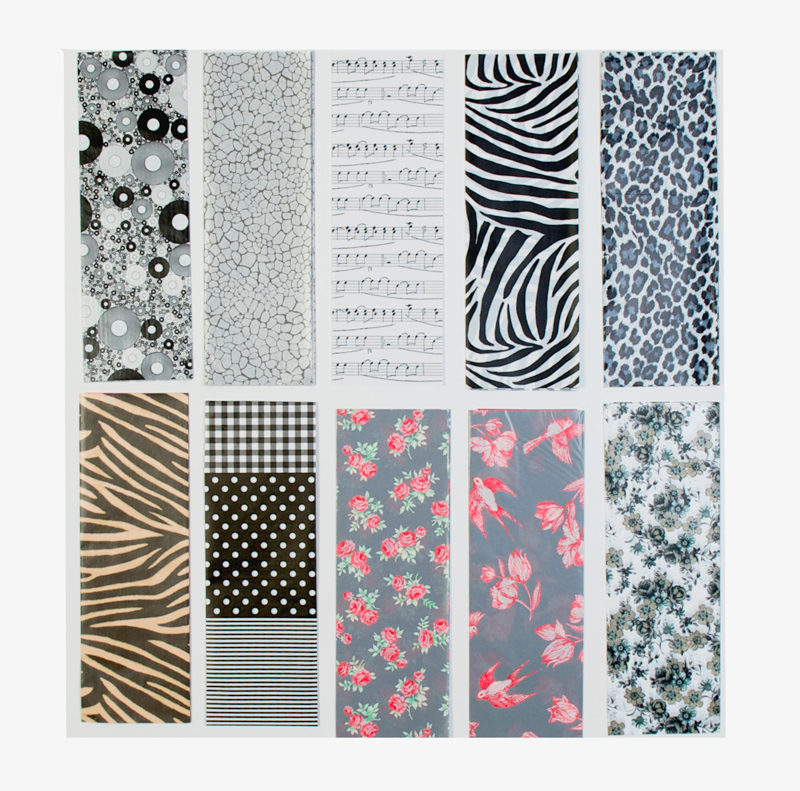 Top quality, beautiful designs in these multi-packs of decoupage paper. 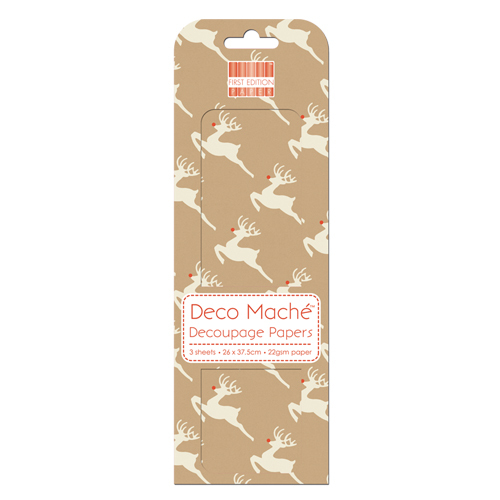 All our decoupage and decopatch papers and napkins are perfect to use on any product in our store or even wooden furniture if you fancy a renovation project. 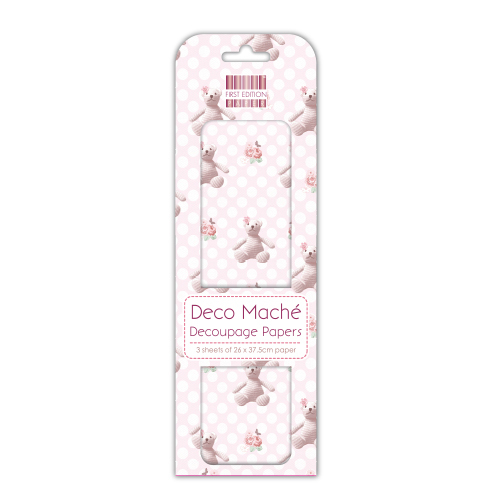 Simply rip or cut the papers into small pieces and you can get to work. 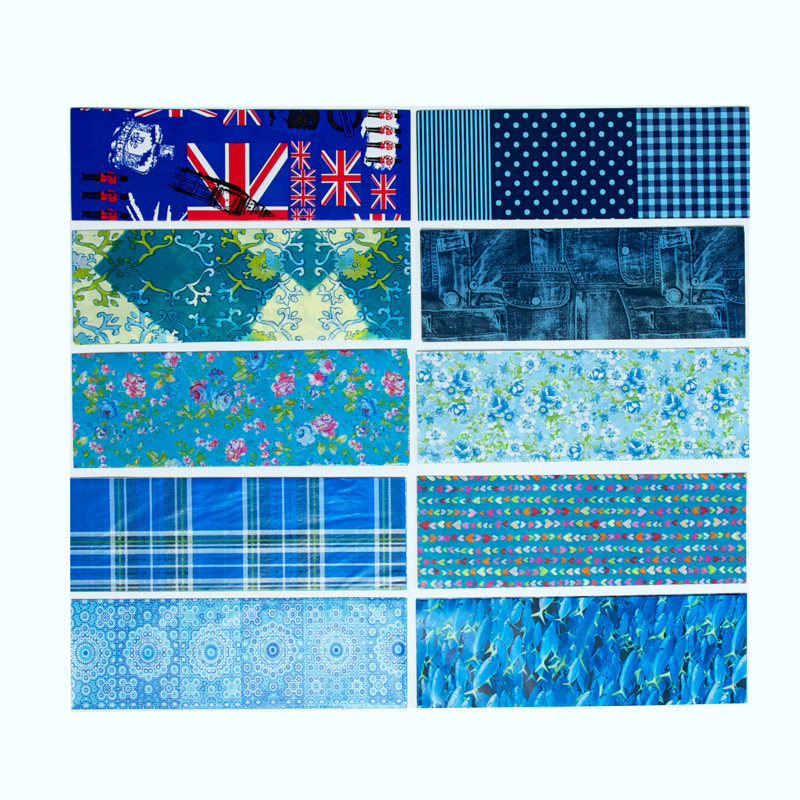 If using decoupage napkins, you take the top layer of the napkin and rip it into small pieces (about 1-2" size) and then get to work making your patchwork effect on your chosen product. 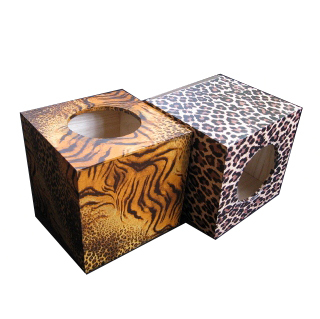 Or cut out the parts of the design you want to use.